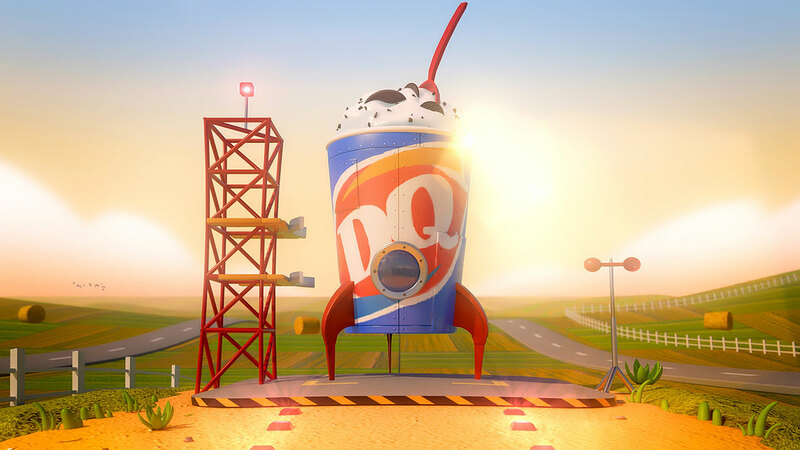 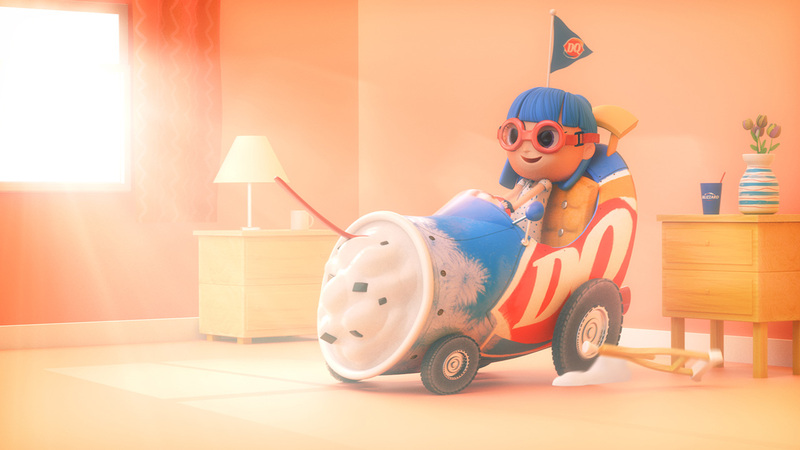 Mill+ director Matt Darnall teamed up with Barkley and Dairy Queen to create this piece for DQ’s 13th Miracle Treat Day. 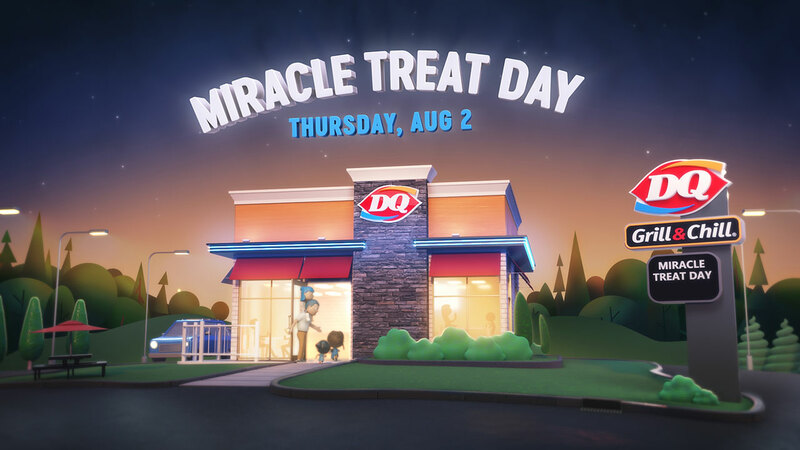 The annual promotion aims to raise funds and awareness for Children’s Miracle Network Hospitals by donating $1 or more from every Blizzard Treat. 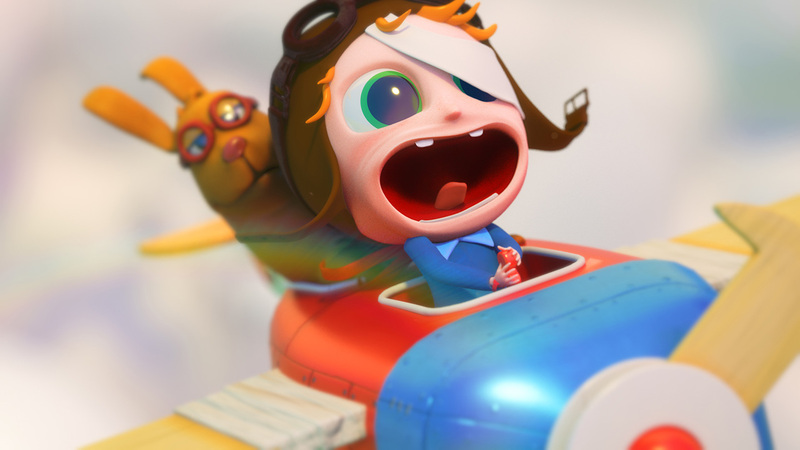 The Mill+ team used a hybrid workflow, straddling Design and 3D. 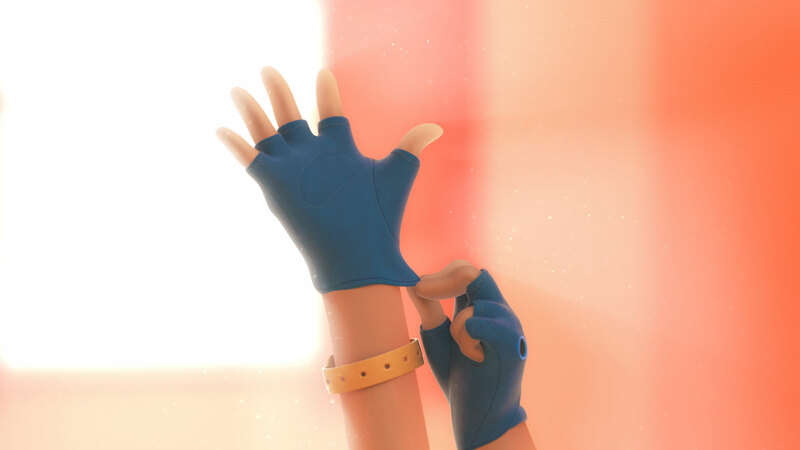 The rigging and animating of the characters was done in Maya, after which the characters were brought into Cinema 4D to tackle look development, lighting, texturing, particle effects, environment modeling, set and vehicle development. 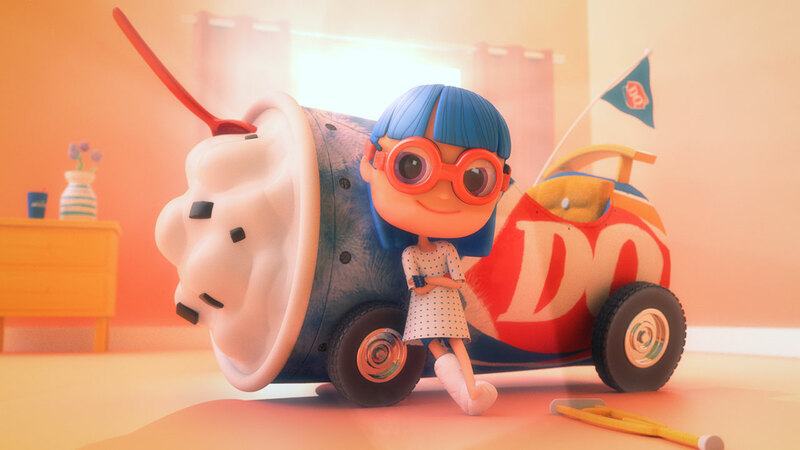 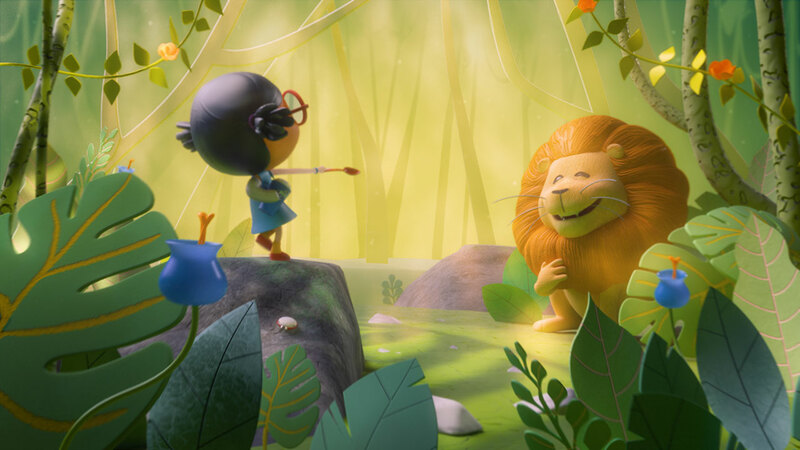 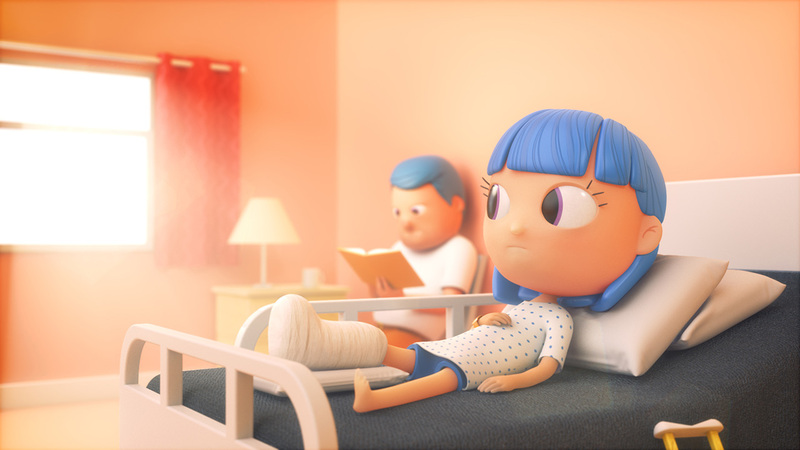 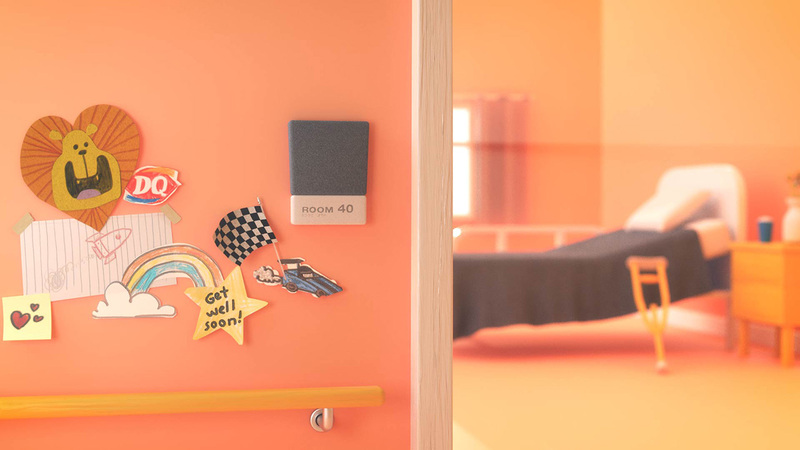 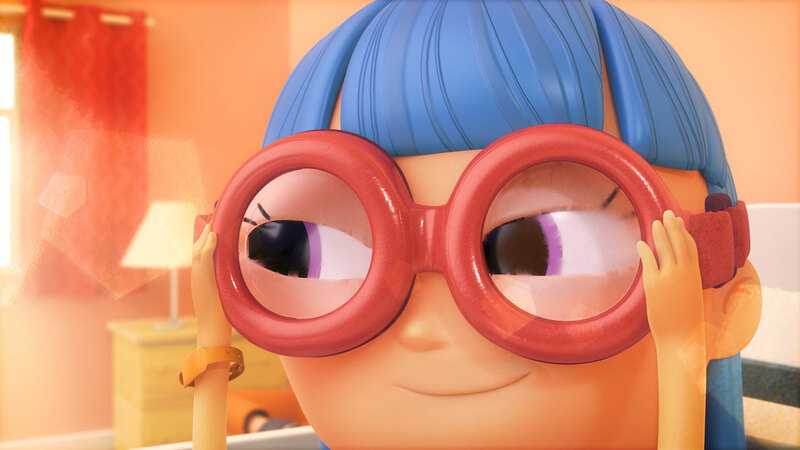 The result is a 3D animated piece with a whimsical, illustration-forward aesthetic.